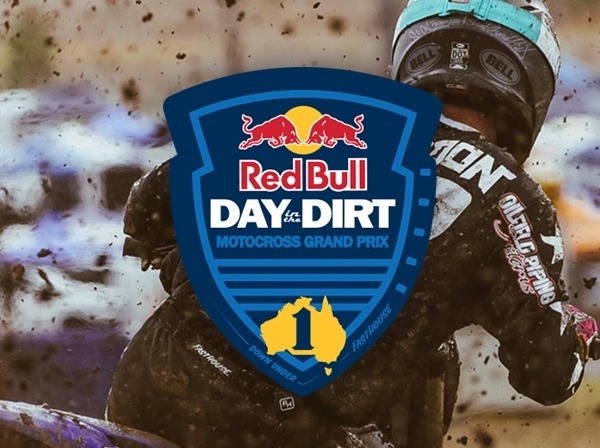 What started as a one day event in 1998 has turned into what some people call the “MX Woodstock.” It’s a gathering of family and friends and what they love most – dirt bikes. It not only attracts some of the fastest racers in the world and the who’s who of the moto industry, but also riders from the Hollywood stunt community and moto fanatics worldwide. Join us for a race like no other. 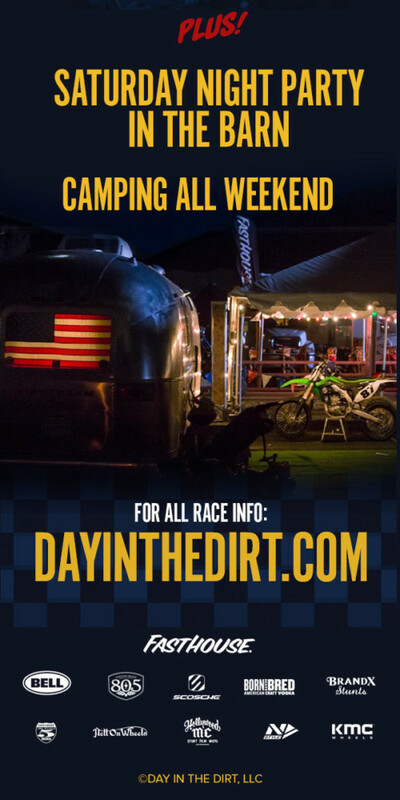 The Red Bull Day in the Dirt #21 is scheduled to happen at Glen Helen Raceway November 23-25. Click here for more Press Releases on Cycle News.